The new macOS app is called “Mac to Surface Assistant” and is similar to to the “Move to iOS” app that Apple created years ago that makes it easy for Android users to move their files and apps to iPhone. Microsoft’s app is very basic and easy-to-use. 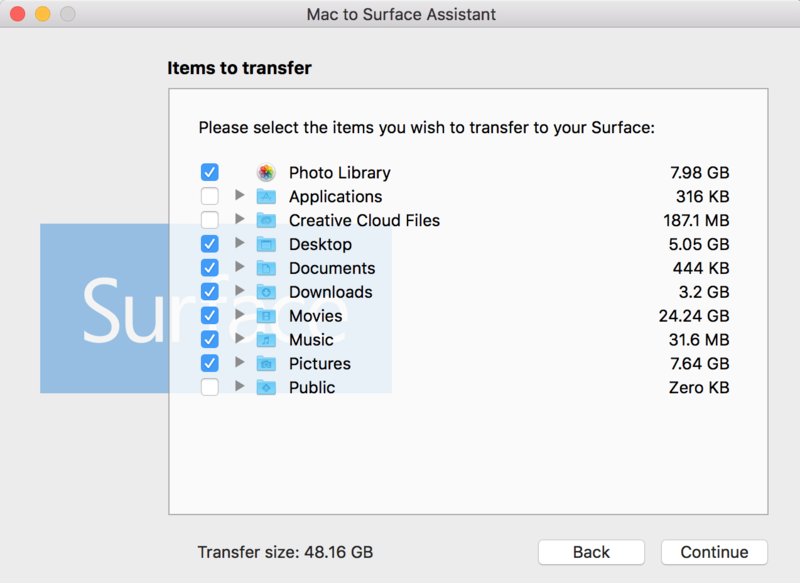 Once the Mac to Surface Assistant has been downloaded and installed, you can use it to transfer all of your music, movies, photos, files, contacts and other info. The app requires users to have an external hard drive. The app asks you to select the folders that you want to keep. All of the data in the folders are then compressed into a Zip folder that you can access on your Surface Book. 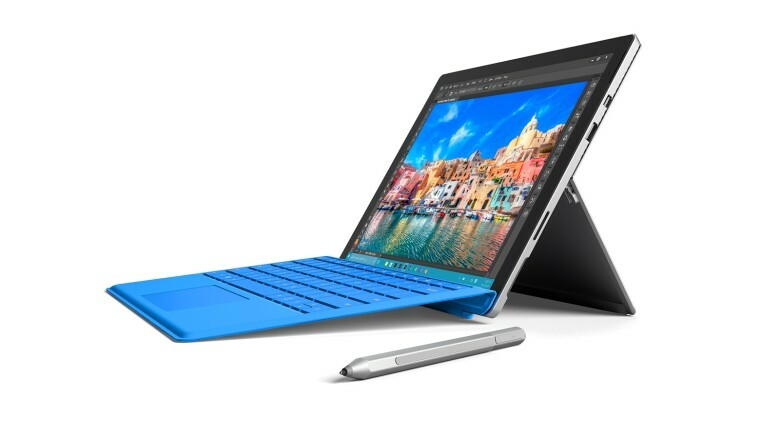 Microsoft advertises it as tool for its Surface tablets, but it can also be used with any other PC running Windows.